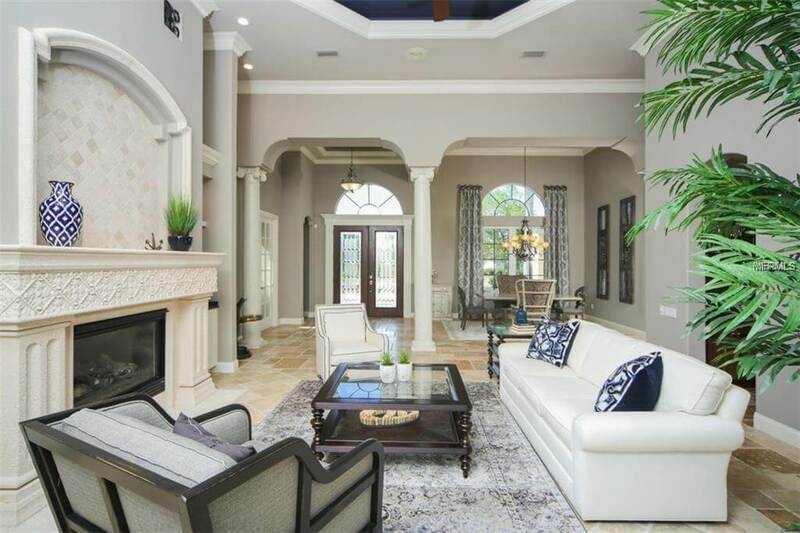 Lakewood Ranch is Florida’s premiere master-planned community offering everything you need to live, work, learn and play. 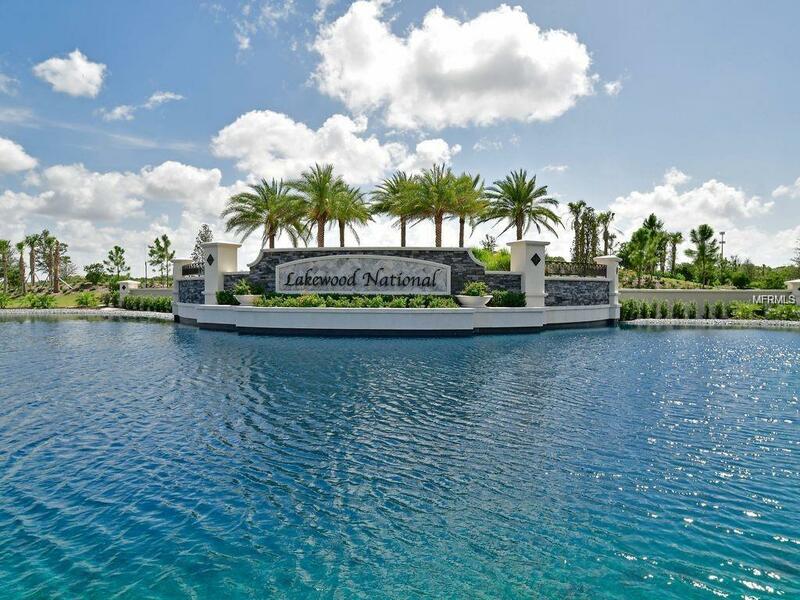 Lakewood Ranch vacation rentals provides all of the essential elements for a wonderful life: beautiful homes, great schools, medical facilities, convenient shops, job opportunities, commercial prospects and places to play and have fun with neighbors and friends. 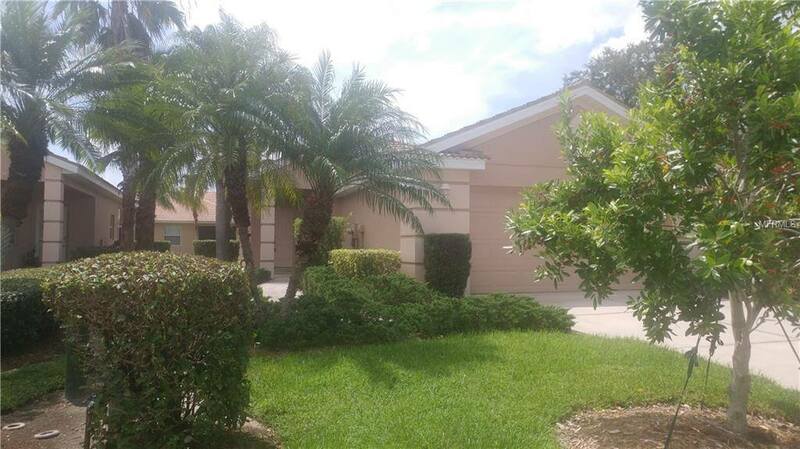 Lakewood Ranch is located on the county line of Sarasota and Manatee counties on Florida ‘s west coast. 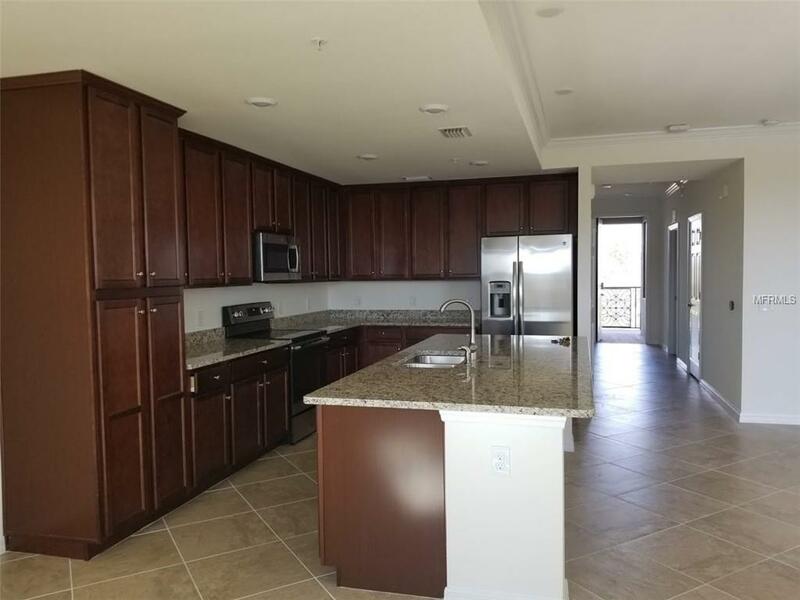 Its proximity to I-75 (exits 213, 217 and 220) makes it the perfect location to reach other Florida destinations north, south, east or west with easy access to two international airports and two seaports. 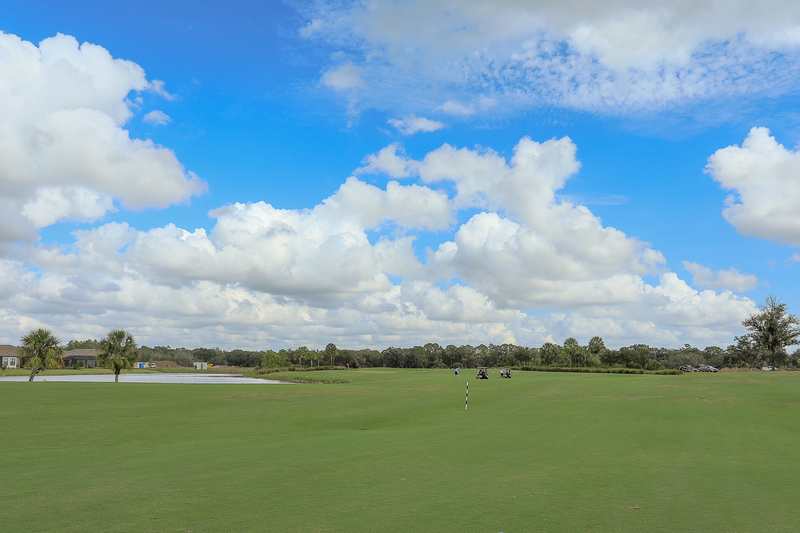 With half of the land set aside for recreation and open space, the selection of activities at Lakewood Ranch is virtually endless. Championship golf courses, a private membership club, neighborhood lakes, community parks and nature preserves offer many opportunities for outdoor fun. Included in this unique environment is the region’s most extensive trail system with more than 100 miles for residents to enjoy walking, jogging or biking throughout the community.